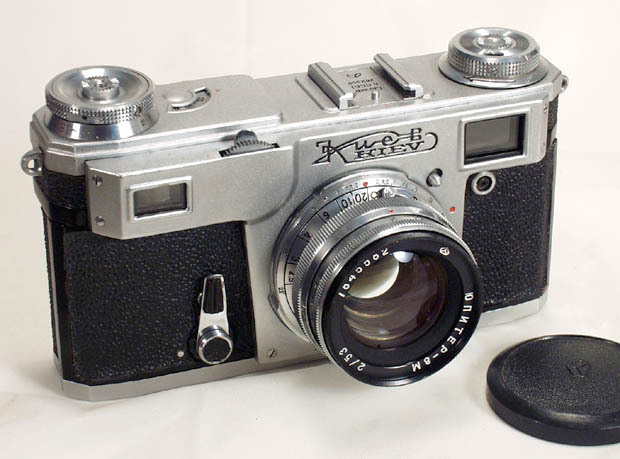 Yuri said this was his last Kiev 4a instock and said it came with the box/case & original papers. It..
Thankyou Yuri and Fedka! I am delighted with the Iskra camera I received from you. After so many .. The 4a was my first purchase from Yuri and FEDKA. I could not be more pleased with this camera. I ow..
My recent purchase of a Kiev 4a/Helios 103 from Yuri is simply further testimony to the fine reputat.. I ordered one of these on a Monday or Tuesday and had it by Friday. 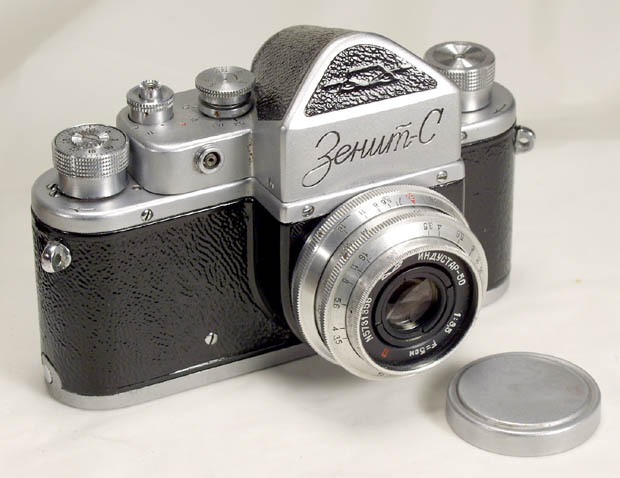 Yuri added a free case for the ..
After corresponding with Yuri I decided that a Kiev 4a/Jupiter 8M combination was what I was looking..
Yuri said this was his last Kiev 4a instock and said it came ..